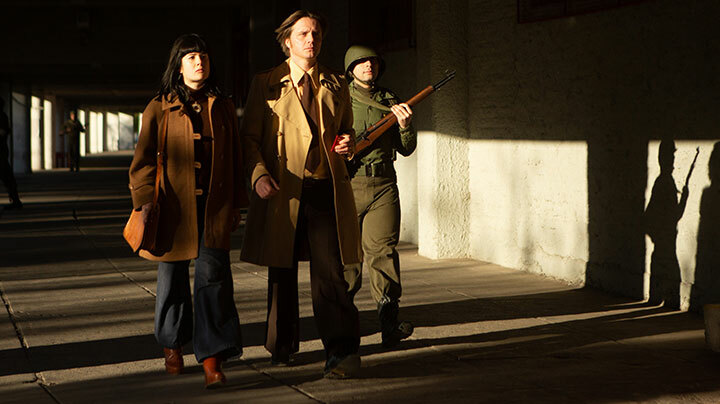 The true story of a heroic diplomat’s actions in the face of General Pinochet’s Chilean revolution forms the bases for Finnish period drama Invisible Heroes. Writer Tarja Kylmä and YLE executive Liselott Forsman tell DQ about developing the series. If the challenge for television executives in today’s crowded drama landscape is to find local stories that have the potential to resonate with international audiences, Finnish public broadcaster YLE is leading the way. Currently in production is The Paradise, a crime drama set among the ex-pat Finnish community living in the Spanish town of Fuengirola, dubbed the Finnish capital of Spain. It is due to air on YLE this autumn. 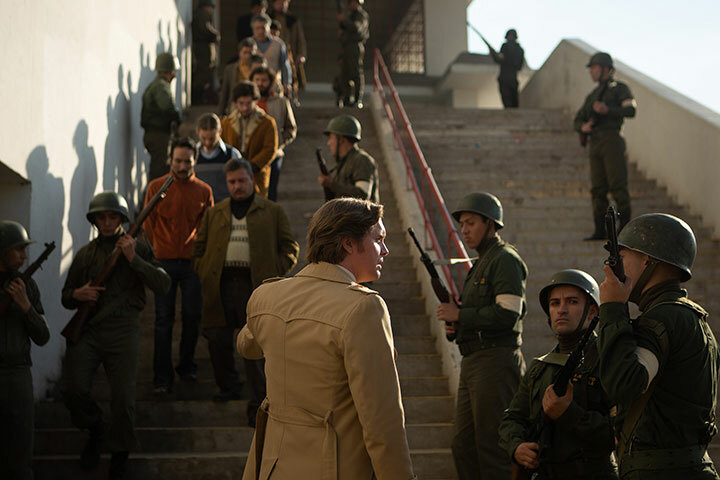 Before then, the network has earmarked a spring launch for Invisible Heroes, a political thriller set in Chile during General Pinochet’s military coup in 1973. Inspired by true events, the story follows the remarkable exploits of Finnish diplomat Tapani Brotherus who, while working in secret, helped secure asylum in Europe for more than 2,000 Chilean citizens whose lives were under threat. The cast is led by Pelle Heikkilä who stars as Brotherus, Ilkka Villi as fellow diplomat Ilkka Jaamala and Sophia Heikkilä as Lysa Brotherus. 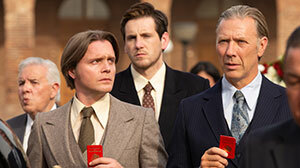 Mikael Persbrandt plays Swedish ambassador Harald Edelstam, while Chilean actor Cristian Carvajal and Germany’s Sönke Möhring also appear. 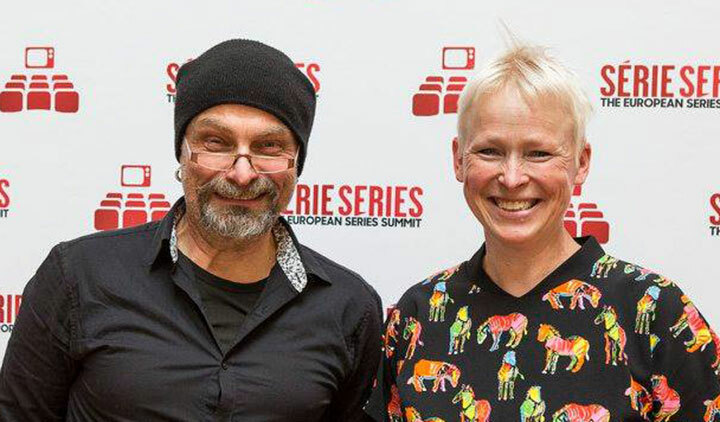 It’s based on a story that was “hidden for 35 years,” says Finnish screenwriter Tarja Kylmä, until a documentary about Swedish ambassador Harald Edelstam gave some clues to Brotherus’ actions. A book was then published about him in 2010, which caught the interest of YLE’s head of drama Jarmo Lampela. Owing to the source material, the story was the perfect coproduction opportunity. Finland’s Kaiho Republic partnered with Parox in Chile, with YLE commissioning the drama in association with Chilevisión. Kylmä was also paired with a Chilean writer, Manuela Infante, who was able to help with research and add an authentic Chilean voice to the story, which mostly takes place in the South American country. The screenwriter travelled to Chile to outline the series with Infante in November 2017, discussing the central character of Brotherus and the decisions that led to actions. She describes him as an idealistic diplomat who heads to the capital, Santiago, to make trade deals. But when the coup begins, he has to make a quick decision about whether to help hundreds of refugees escape the country, eventually securing them safe passage to Finland and East Germany while acting against Finnish policy. 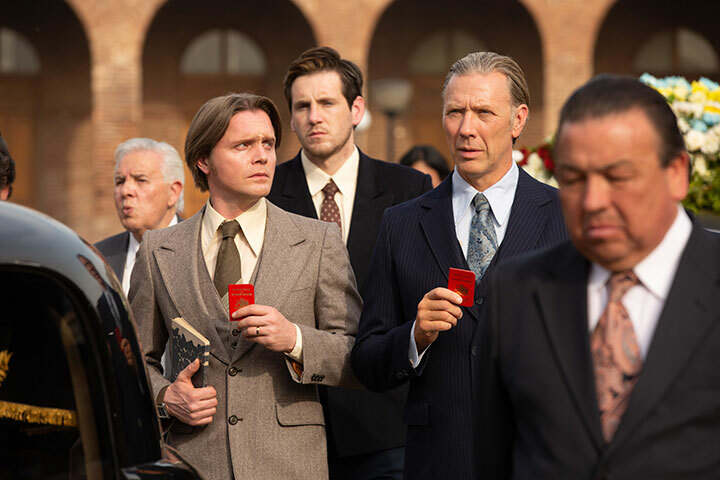 Invisible Heroes is another entry into the increasingly popular trend for factual drama, alongside series such as Tokyo Trial, The Interrogation of Tony Martin and A Very English Scandal. Scriptwriting also took more time as the story features dialogue in Finnish, Spanish, Swedish and German. Kylmä wrote in Finnish, Infante wrote in Spanish and then translations were made from one to another. Then the dialogue was edited to include all languages. “We have to be honest to the language they used. They didn’t speak English in 1973 Chile,” the writer adds. Forsman says YLE’s Lampela, who speaks Spanish, was keen to find a Spanish-language project, while Parox proved to be an exciting partner, owing to the advancing television production cultures in both Chile and Finland.